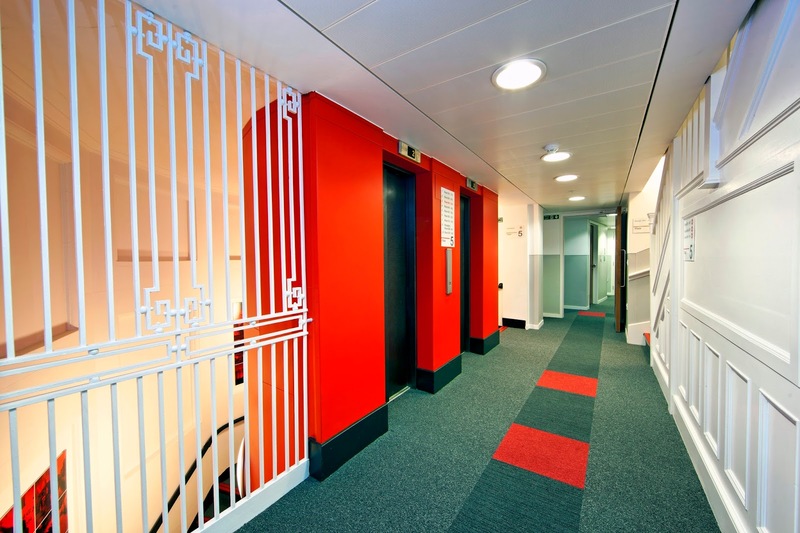 Located just a couple of minutes walk Kings Cross and St Pancras station, Tune Kings Cross is in the perfect location. As I’ve mentioned before I spent the majority of my time in London but live in Kent. So it’s such a treat when I get to stay over and cherish that extra hour or two in bed. The night before we visited Hoxton Square Bar & Kitchen in Old Street to see DNCE and the next morning I had work in Farringdon at 8am, so the hotel was in a dream location. 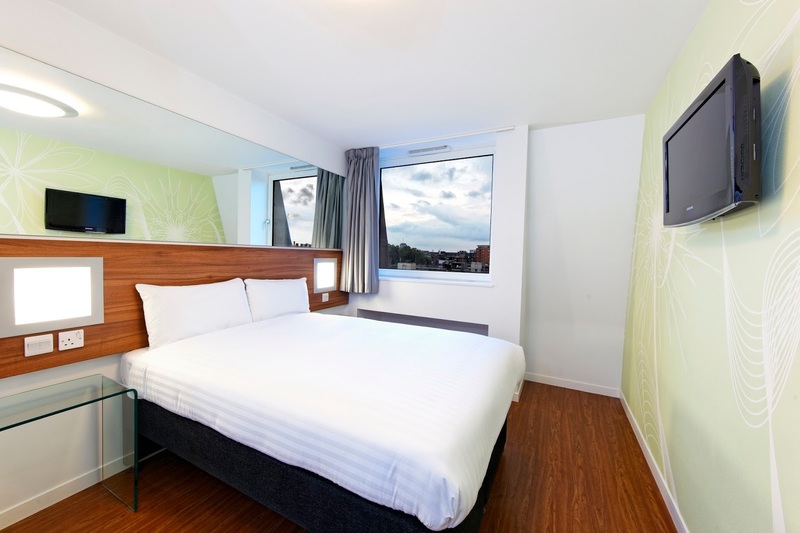 Being located to Kings Cross, it is a great place to stay if you need to catch the Eurostar or get to Luton airport from St Pancras – for example. 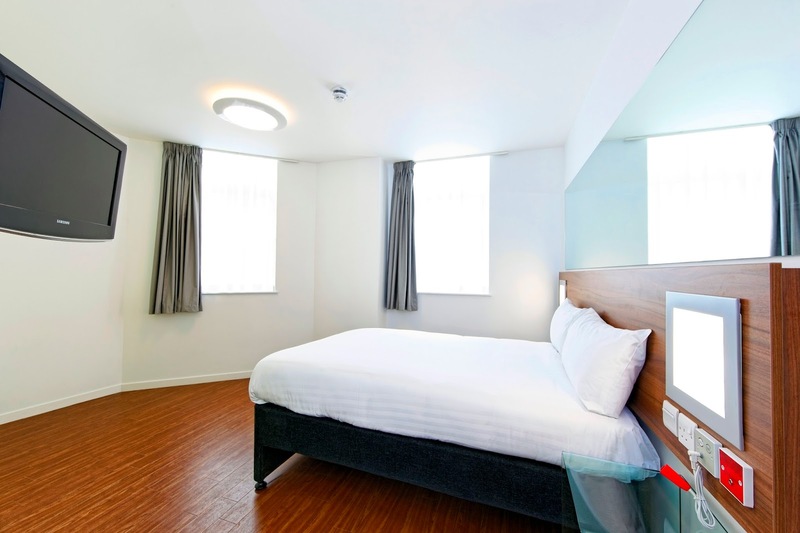 Tune Hotels the ideal London hotel where you can experience a five star stay without a huge price tag. Tune Hotels is a no-frills hotel where you only pay for what you need. This was absolutely perfect for us as we got back late but I needed to leave very early, so all I needed was a comfy bed, a good nights sleep, a TV and a shower – and that’s exactly what I got! Every room has a five-star hypnos bed with 250 thread count duvets and en suite bathrooms with high-pressure power showers. If you want breakfast, wifi, extra towels (just to name a few examples!) then these can all be added on for a small extra cost. 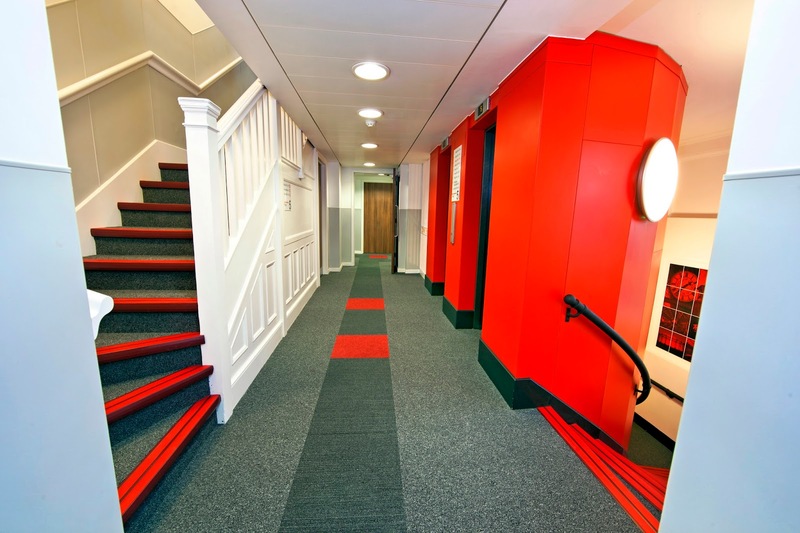 The hotels are located in convenient locations, and are clean and cosy. 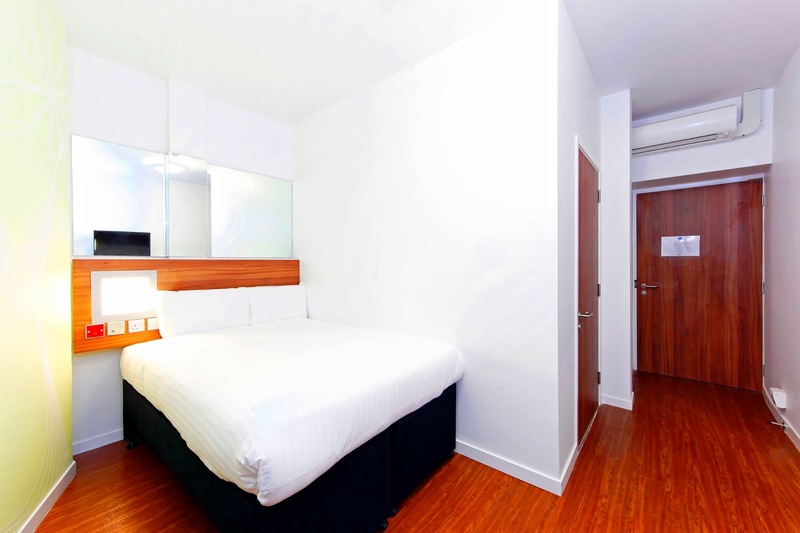 You don’t need to pay an excess amount for a hotel in London and pay for all the extras which you won’t be needing. Through Tune Hotels’ signature ‘Less Waste, More Earth’ pay-as-you-use system of add-ons for WiFi, TV, laundered towels and other energy-consuming facilities and amenities, Tune Hotels aims to help guests conserve both their funds as well as the earth’s resources. 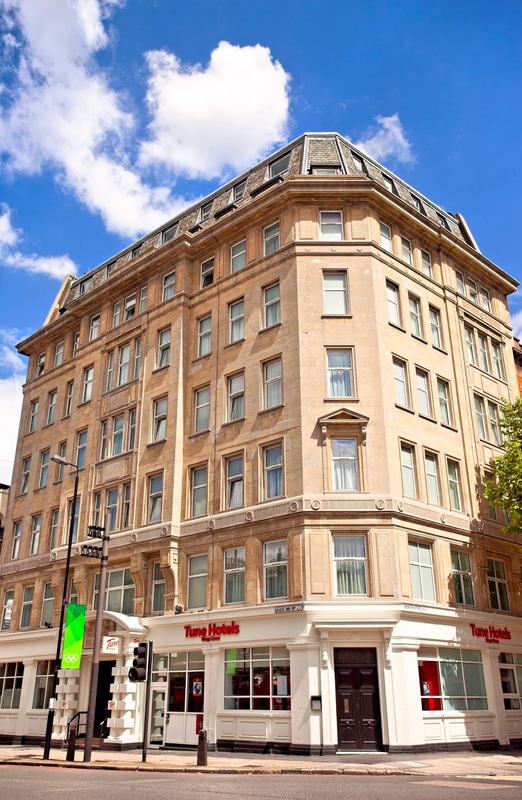 Other Tune Hotels are located in Westminster, Liverpool Street, Paddington, Canary Wharf and Kings Cross, Edinburgh, Newcastle, and Liverpool. Despite being based in busy Kings Cross and our room directly facing the main road, the noise wasn’t an issue at all. I had an amazing sleep and didn’t even notice the busy traffic outside. Tune Hotels is the perfect hotel for me. I love to travel and see new cities and in order to do as much as possible, I try to get the cheapest deal I can. 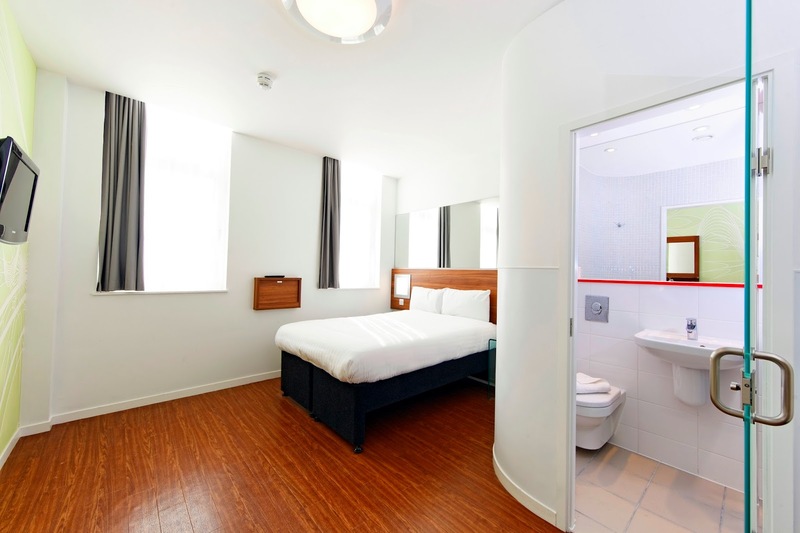 For a city break all you really need is a bed and a shower and that’s what you get, with the choice of added extras if you wish! I’d definitely be staying at Tune more often on city breaks – now I just want them to open more across UK and Europe to make travelling more convenient! Check in is from 3pm and check out is 10am.